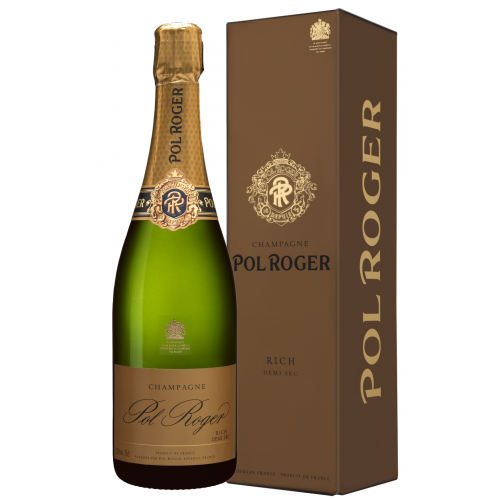 When you buy Pol Roger Rich Demi Sec Champagne from Corks Out itcomes beautifully gift boxed. 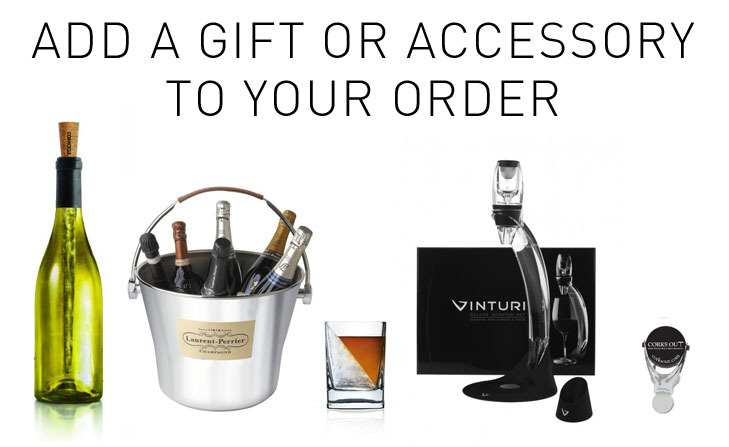 The Champagne from one of Eperney's leading Champagne houses is deep gold in aspect with a constant stream of fine bubbles, offering aromas of apricot and beeswax, leading onto a rich, full palate of stone fruit, acacia flowers and honey. Good acidity, and refreshing in spite of it's sweetness, this matches well with wedding cake, tarts and crumbles. 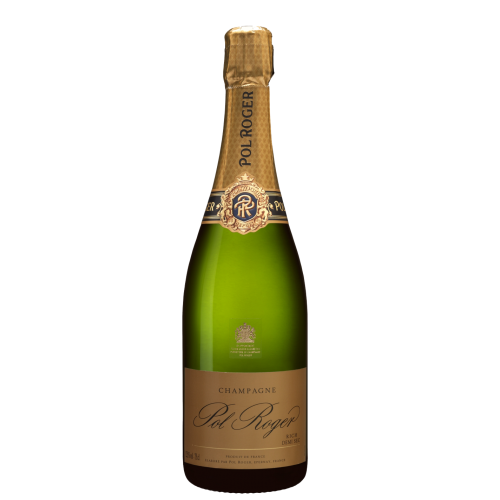 Pol Roger is one of the most famous family run Champagne houses in the Vallee d'Epernay and is famed for the subtle mouse of its Champagnes, often regarded as the pre-eminent brand to which astute connoisseurs turn first for the finest bubbles. 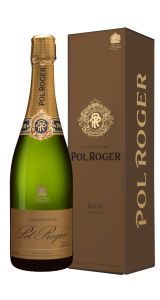 This Pol Roger Demi Sec clearly exemplies this Pol Roger tradition and is an exellent example of a Demi Sec.